Our fathers (or father figures) have always been the ones providing for us and the household. On this year’s Father’s Day, June 17, why not honor the old man by treating them to these hotel packages and restaurant promotions tailored for family bonding? 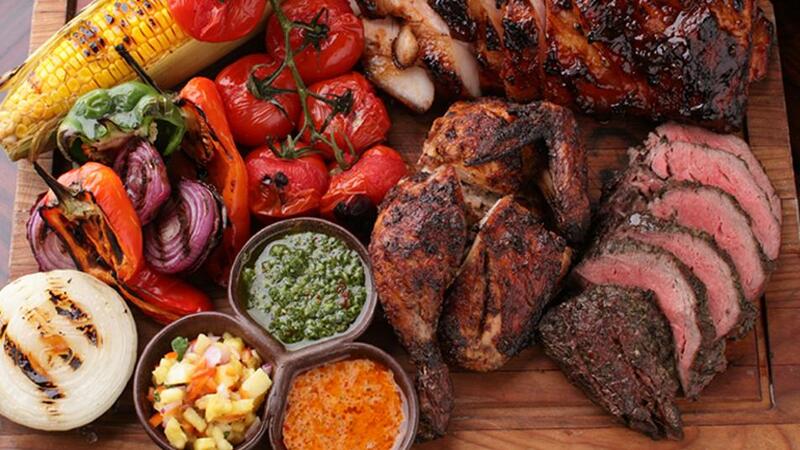 The Pen’s buffet restaurant Escolta’s cooking up a special barbecue feast that comes with the Sunday Brunch buffet for Father’s Day. Indulge in dishes like BBQ glazed pork tenderloin with sweet potato and green beans, beer-braised beef short ribs with roasted potato and mushroom ragout, cajun-spiced salmon fillet with creamy polenta and corn salsa, and beer-battered fish and chips served with corn hush puppies. The Pen also has a Father’s Day-special staycation package for the long weekend. Celebrate Father’s Day at the City of Dreams and you won’t run out of things to do. DreamPlay is treating dads to a complimentary ticket when accompanied by at least two ticketholders, so they, too, can enjoy educational and technology-rich activities at the City of Dreams’ entertainment hub. Nobu Manila is also offering its new Japanese-Peruvian style Sunday buffet brunch, which includes wagyu brisket pastrami, roasted tenderloin with creamy wasabi and truffle teriyaki, and seared salmon with corn aji amarillo among many others. For premium Cantonese and regional Chinese cuisine, Crystal Dragon has seven-course menus and a la carte items for the special day. 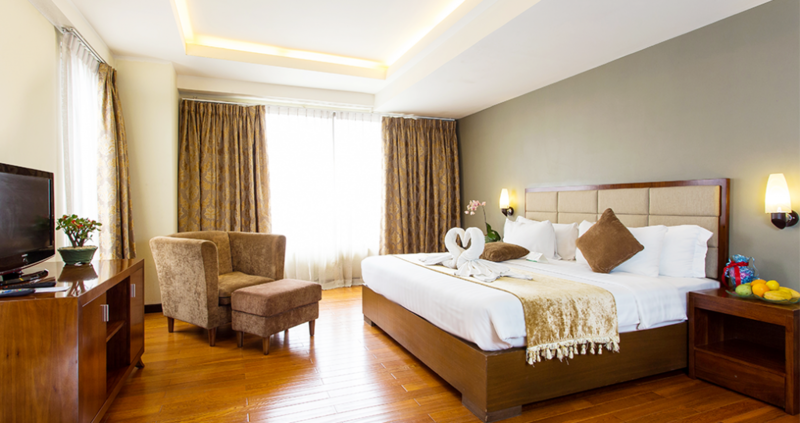 Armada Hotel is offering 50% off on rooms (based on published net rates) or as low as P3,700, which includes buffet breakfast for two and a special treat for dads. There’s also a complimentary beer feast for the man of the house plus his choice of barchow. There’s also an additional P300 discount voucher at Raja Thai Restaurant for a minimum food and beverage purchase of P1,000. 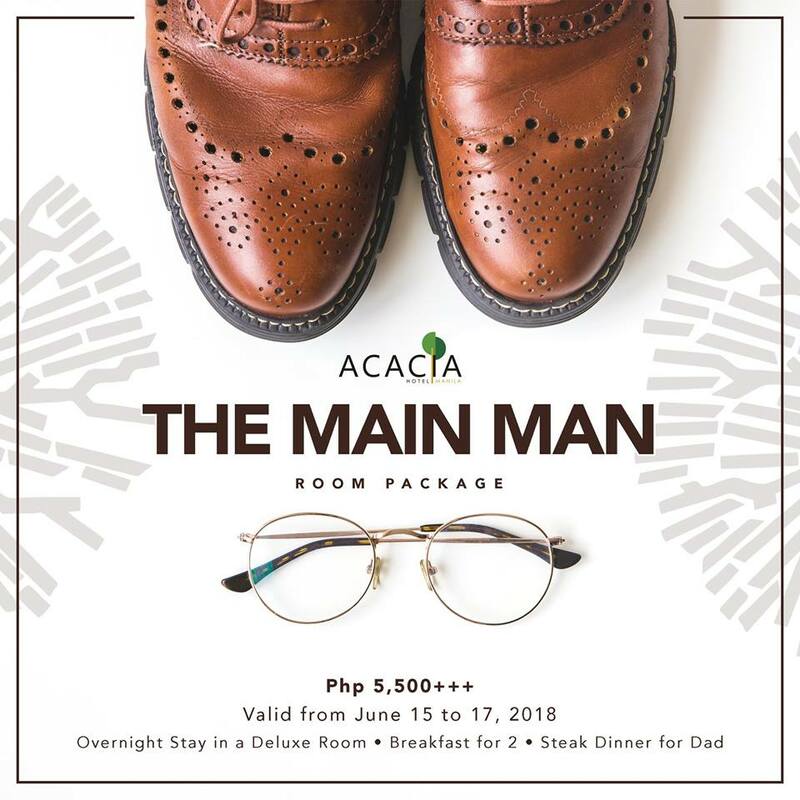 Celebrate Father’s Day in Acacia Hotel with their The Main Man room package. This includes 20% discount at A-Steakhouse on the night of your stay (from June 15 to 17), two bottles of beer, welcome drinks for two, as well as the usual complimentary WiFi access, use of swimming pool and fitness center, and free shuttle service within Alabang. On June 17, Makati Shanri-La’s Sage Bespoke Grill offers a Father’s Day brunch buffet featuring big steak proportions for P2,000 per person. The Terrace, a Mediterranean-themed restaurant at Maxims Hotel, is cooking up an eat-all-you-can spread of meats, seafood, and other mouth-watering favorites while you dine under a star-lit night by the Maxims pool. Dine with Dad promo is available for P1,200 per head from 6 p.m. to 10 p.m.
For the special day, New World Makati Hotel offers Just for Dad package. 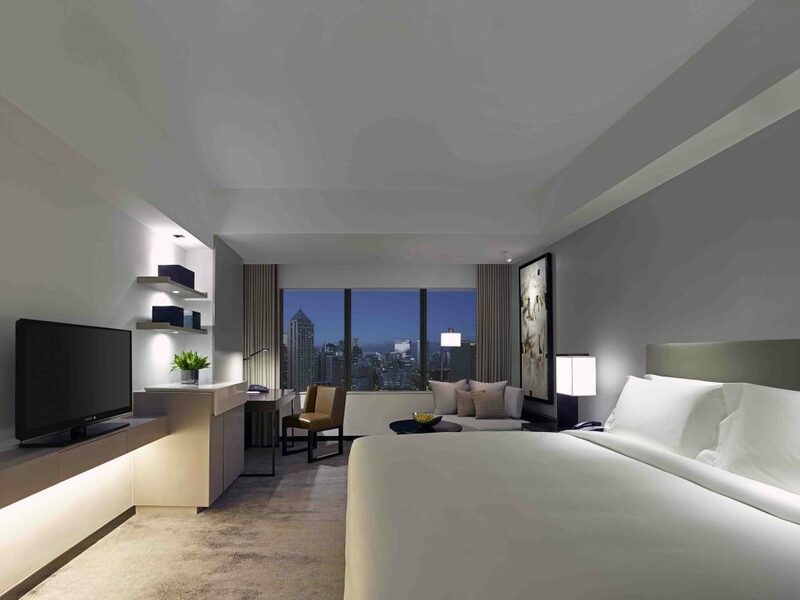 Starting from P6,500, you can enjoy a deluxe room with a breakfast buffet at Cafe 1228 for two, two drinks at The Lounge or Bar Rouge, P500 gift voucher valid at Columbia Sportswear or Mountain Hardwear, and 10% discount on merchandise at Harley-Davidson Manila. These treats are available on all weekends of June.